Moving into a new home is always an exciting time. Not only does it give us a chance to start afresh in a new neighbourhood, meeting new people and having new experiences, but it also means the opportunity to reinvent ourselves with a whole host of fabulous interior design ideas. Interior design is an industry – like fashion – which is constantly reinventing itself. This means there are always new furniture styles, wallpaper patterns and gorgeous soft furnishings to be had which fit in with the latest styles and fashions. But sometimes, it’s more cost effective to choose at least some pieces which are guaranteed to stand the test of time. Many people opt for furniture which fulfils this need, as furniture can always be dressed up or down with some beautiful covers, throws or cushions. What makes furniture even more versatile is that it can be obtained on a temporary basis. This is not only perfect for people who are moving into temporary accommodation – such as student quarters – but it’s also great for people who are after a stylish look for their new home which will stand the test of time and not break the bank. 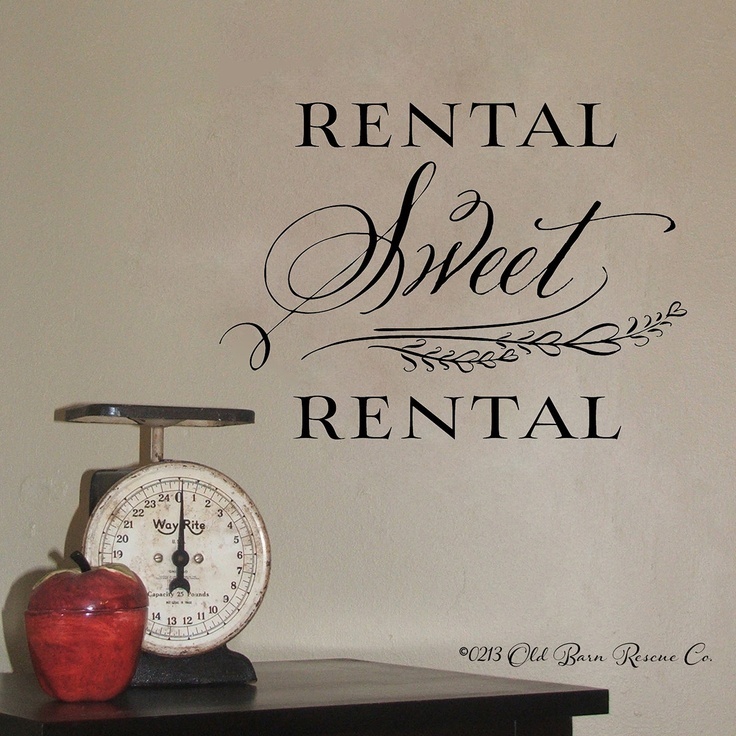 Rental furniture is, in this respect, perfect. As long as you go to a good provider, such as David Phillips Edinburgh, you’re sure to find something to suit your new home. Students can particularly benefit from choosing rental furniture as it means they don’t have to go through the arduous process of carting furniture around with them when they move to university, or move out from halls into independent rental accommodation. This is particularly true if you’ve chosen a university which is a long distance away from home, such as moving from Worcester to Edinburgh! But thankfully, rental furniture providers such as David Phillips cover most areas of the UK, and can get furniture to you and have it assembled before you’ve had time to turn around. Finding stylish rental furniture needn’t be a problem if you’ve chosen the right provider. As mentioned before, all that furniture needs to be stylish is to have a look that will withstand the test of time. This also means finding furniture of a high enough quality that it will withstand the tests of use! But when you choose a reputable provider, you won’t have to worry about this. Simply pick out your classic furniture pieces, then dress them the way you want, to suit your own beautifully unique style and tastes. I need furniture and needs to be stylish and affordable that will withstand the test of time. This should also be of a high quality to last long. This article reminds me on what I would like to have.